Commissioned by the Orchestre de Paris, BBC Symphony Orchestra and Deutsches Symphonie-Orchester Berlin. A woman, elevated by her aura and her gifts, is alone. Drawn by that aura and those gifts, people have come to see her and to hear her, expecting something quite out of the ordinary. This is the situation in which we now find ourselves. It was the situation, too, of those who went to southern Mexico in the 1960s to witness the trance states that Marla Sabina – a shaman of the Mazatec people – would attain with the aid of what she called ‘holy children’, but which became known more widely as ‘magic mushrooms’. Also important to her practice were chants, which were recorded and translated into English. Saariaho sets one of these here, in a work commissioned for tonight’s soloists, fusing the figures of soprano and shaman, with the cello perhaps as her instigator, questioner and interpreter. Aside from these personal associations; Mirage is one more step in this composer’s continuing meditation on the condition of being a woman – a meditation she has voiced in her two operas, L’amour de loin (2000) and Adriana Mater (2005), in her oratorio La Passion de Simone (2006) and in several smaller works. But then, it may be that all her work, even when there is no solo female voice, touches on this theme, for a woman composer is still an exception, and her music may well move towards exploring the nature and qualities of that exceptionalness. In this regard, the repeated calls in Mirage of ‘I am’, ‘I can’, might have a particular resonance. The soprano protagonist is losing herself in the cosmos; her state is one of exultation. And yet in this state she seems also to be asking for some reassurance, some guidance, as to her identity and her capacity. The work is a stream of joy and release, but also of questioning. After a slow sounding-out of harmonic space, the piece goes mostly at an energetic tempo. The cello’s opening solo is perhaps urging the soprano to begin, and she does so, rapidly gaining strength. 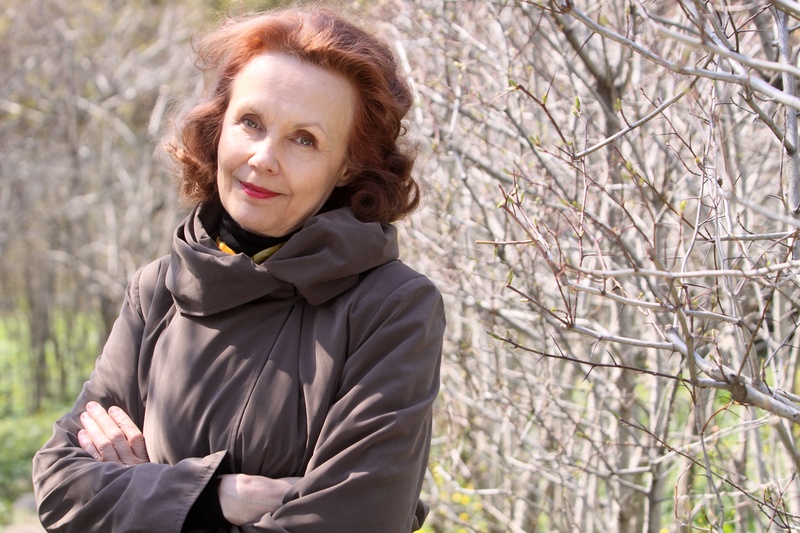 In typical Saariaho style, a modal language for the voice – a language that might indeed suggest chant from some ancient tradition -is combined with finely drawn orchestral textures that both support and extend the modality. Where there are instrumental solos, they imitate the melodic style of the voice. In brief respites the tempo slows, and the cello moves the music towards summoning the voice again. Images of swimming and flight are duly realized in the way both soloists find in the orchestra sympathetic but also challenging environment. Mirage was premiered in Paris.